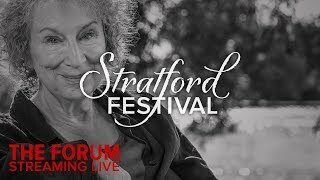 Margaret Eleanor Atwood, CC OOnt FRSC (born November 18, 1939) is a Canadian poet, novelist, literary critic, essayist, and environmental activist. 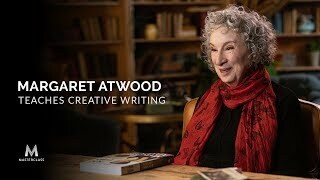 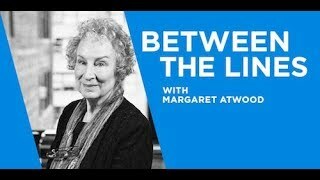 Description: Margaret Eleanor Atwood, CC OOnt FRSC (born November 18, 1939) is a Canadian poet, novelist, literary critic, essayist, and environmental activist. 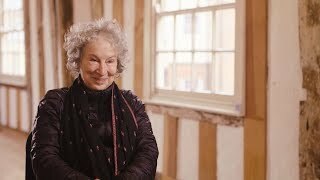 The Handmaid’s Tale Season 3 (SPOILERS) http://mysharona1987.tumblr.com/post/181929565929/the-handmaids-tale-season-3-spoilers So, per Bruce Miller, Serena Joy’s mom is going to show up.